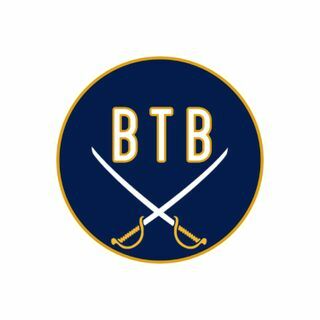 In Episode 75, Just Win Baby, hosts Chad DeDominicis and Bill Schake discuss the Buffalo Sabres 2-1 start to the season. They talk about some things are going well and some concerns they still have. Also, discuss future roster moves and look ahead into the upcoming games. At the end of the podcast, they're joined by Drew and Chris from Rockpile Report for an NHL Spelling Bee challenge.